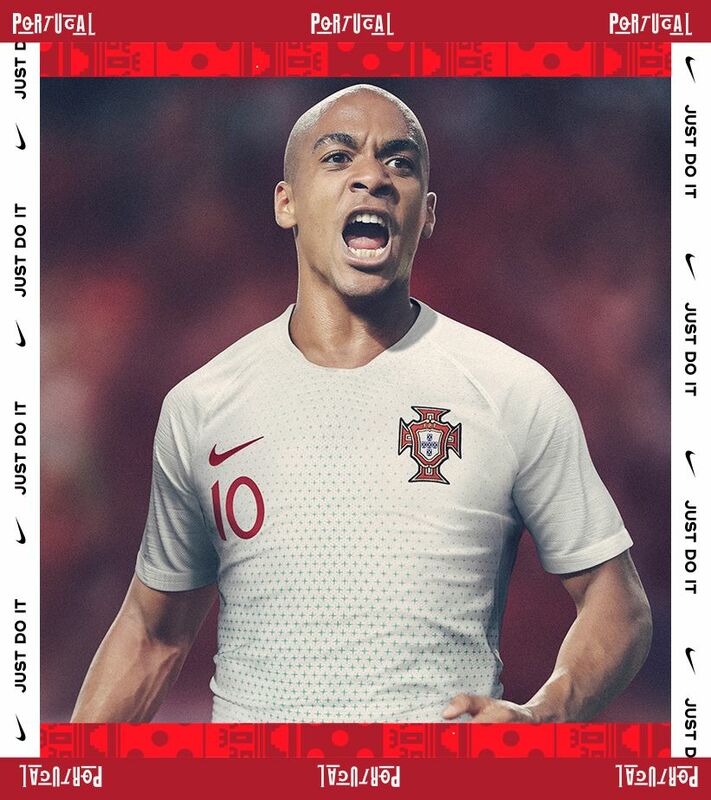 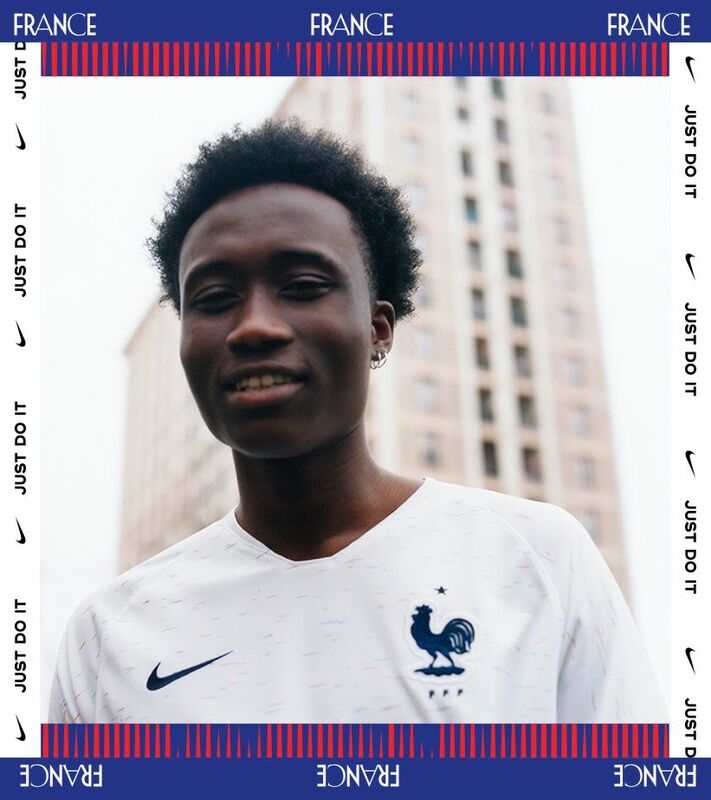 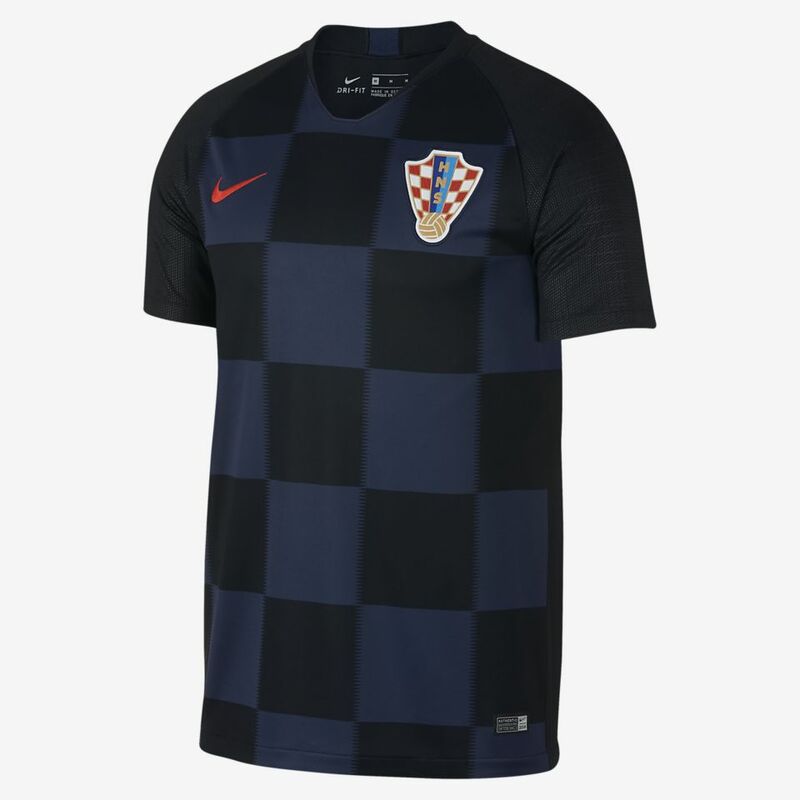 Croatia's unmistakable chequerboard pattern gets a bold, dark treatment in their 2018 away kit, to reflect their position as a regular dark horse on the world stage. 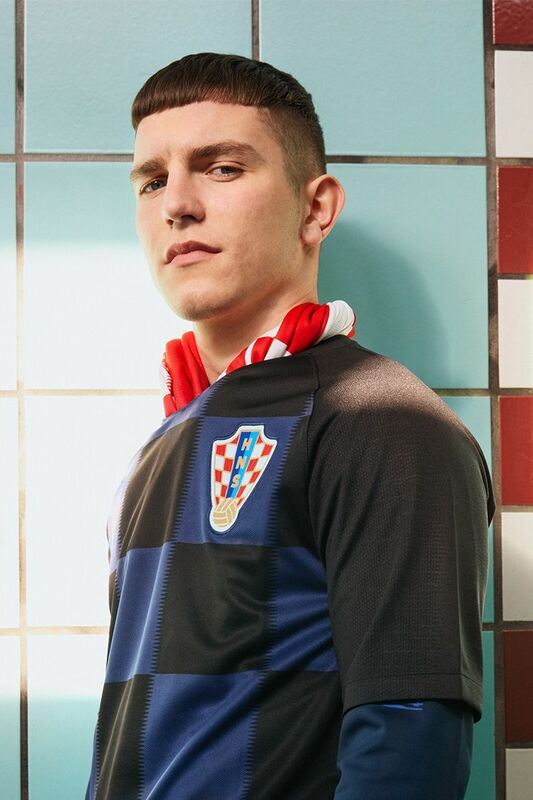 The 2018 away kit takes the famous Croatian cheques, supersizes them and turns their traditional red and white to black and 'midnight'. 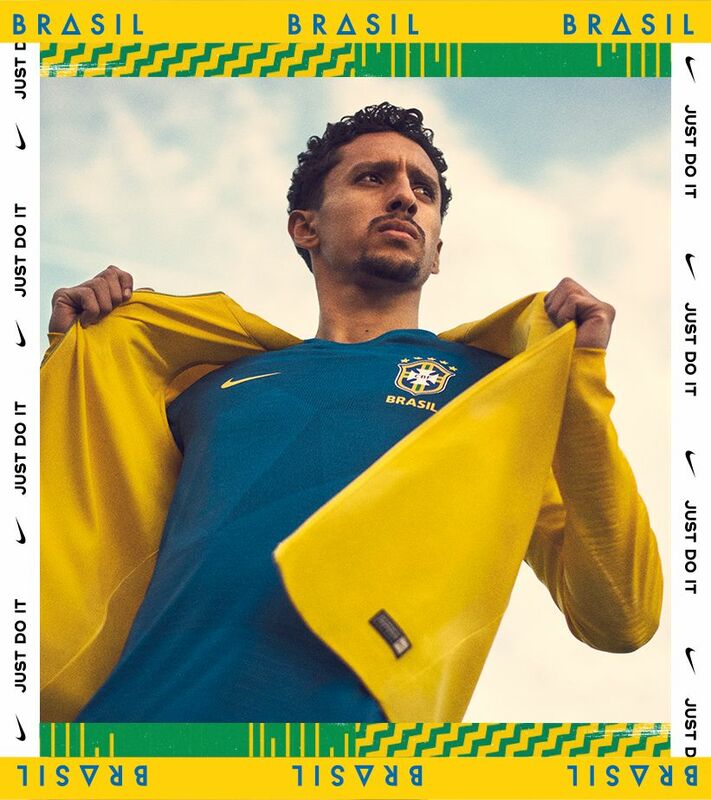 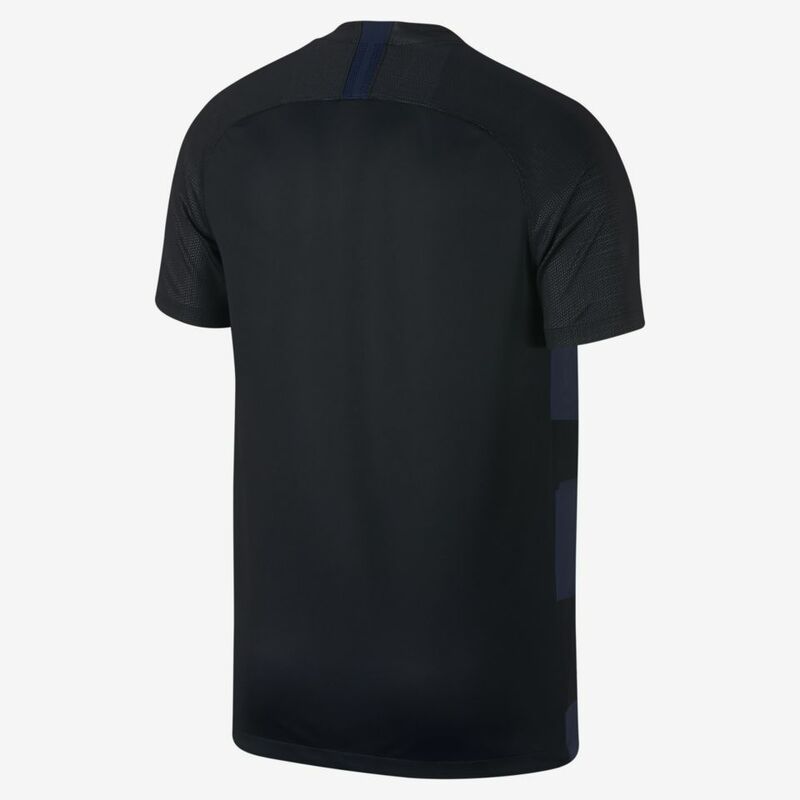 As with the home kit, the squares are given blurred edges to add a modern speed aesthetic to the pattern. 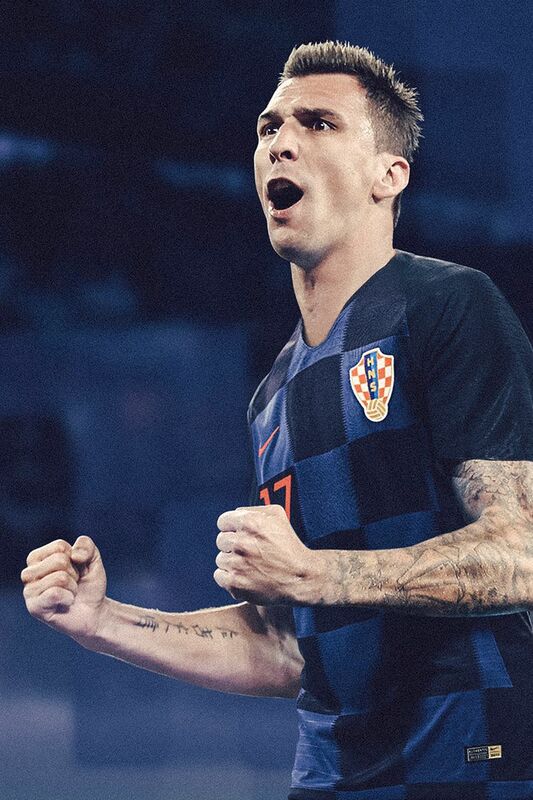 Still a relatively young country, this perennial dark horse is often said to be people's 'second team' at major tournaments. 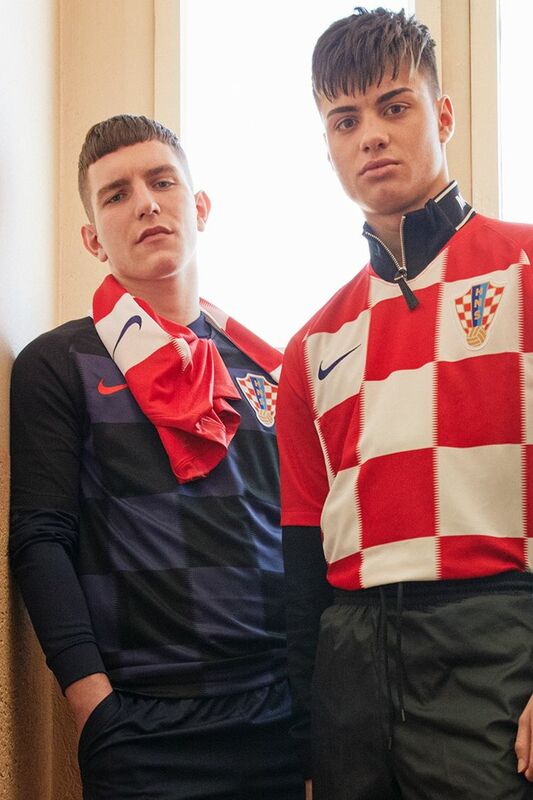 With players throughout their short history like Davor Šuker and now Luka Modrić, their popularity is no surprise. 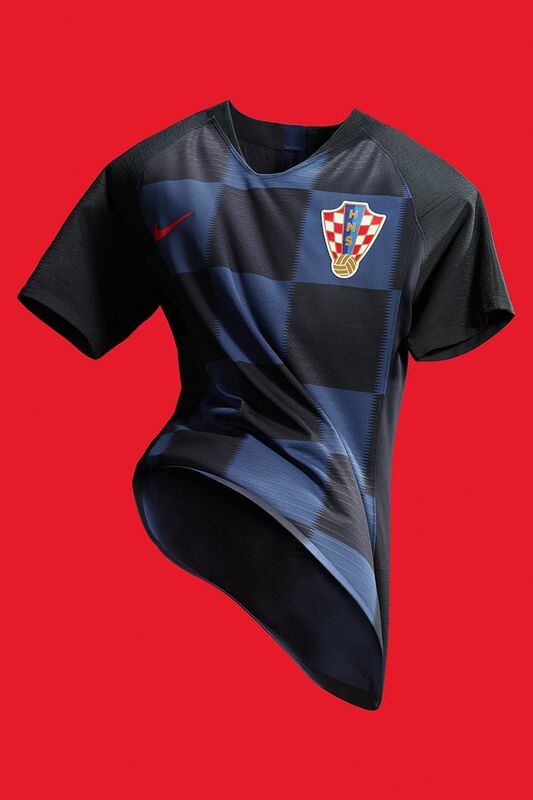 When bombastic red-chequered kits were married to a technically rich style of play, a cult status was inevitable.